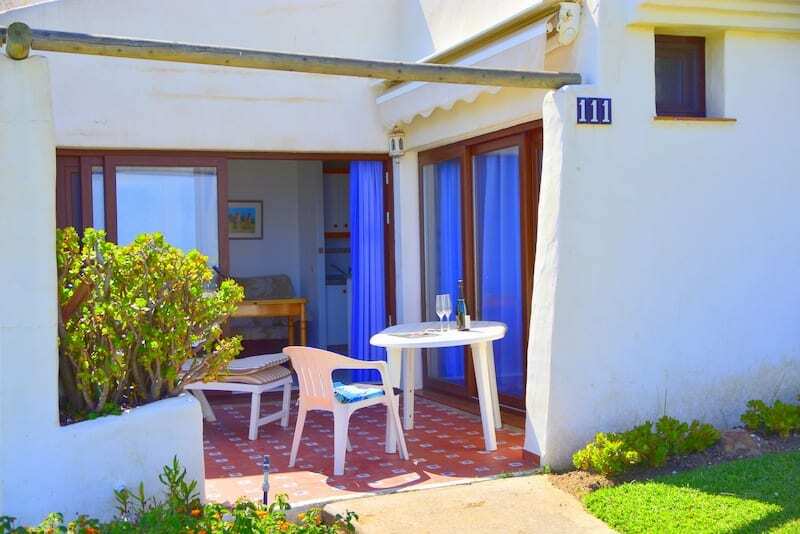 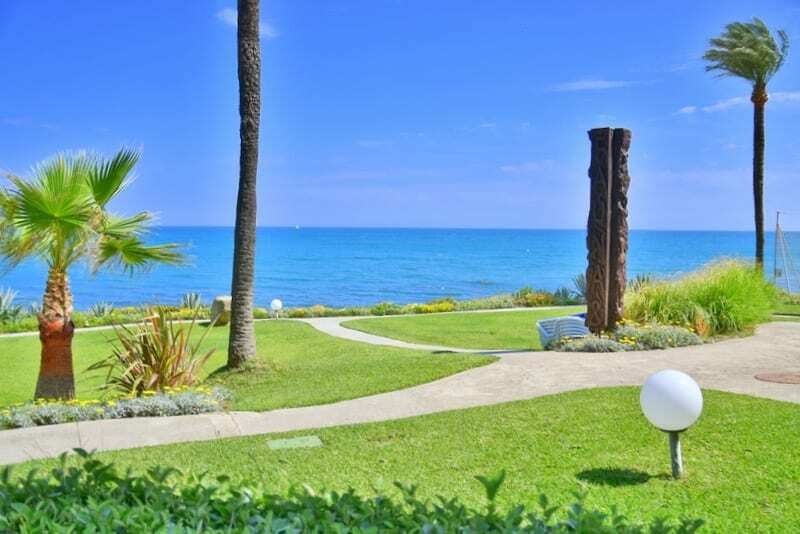 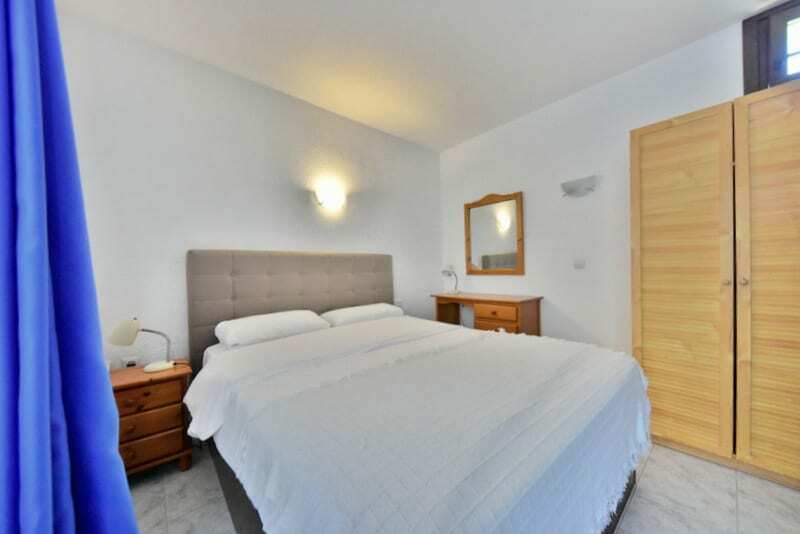 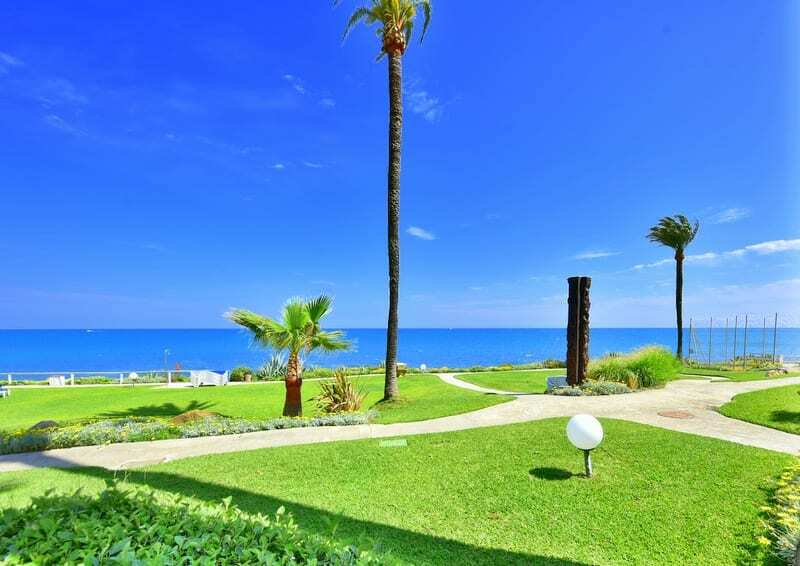 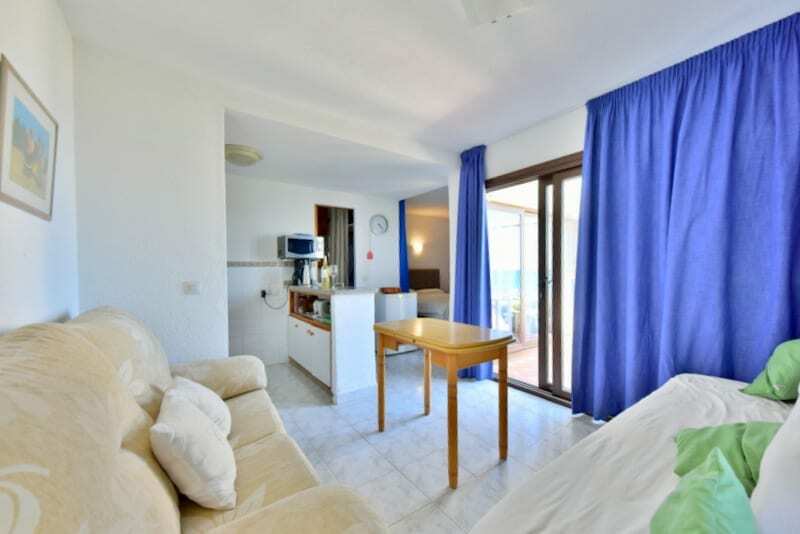 Sea-front apartment with panoramic views across the Med and Costa Natura gardens. 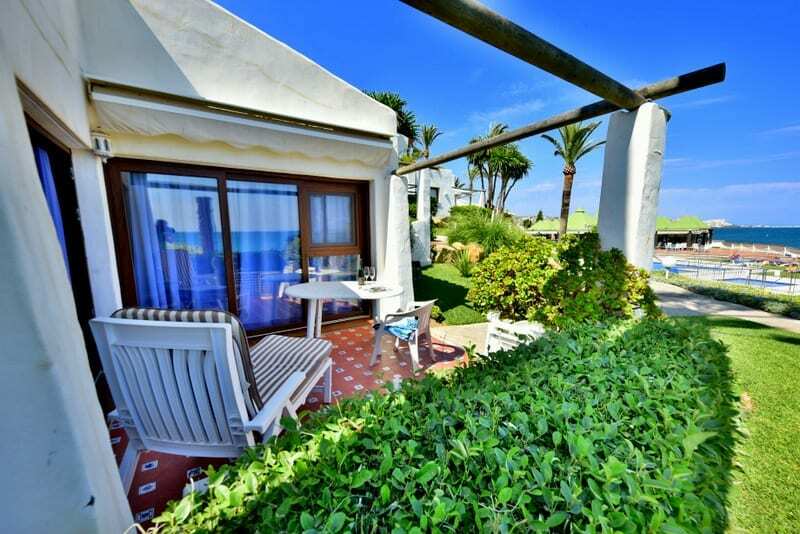 Sea-front apartment with wonderful sea views. 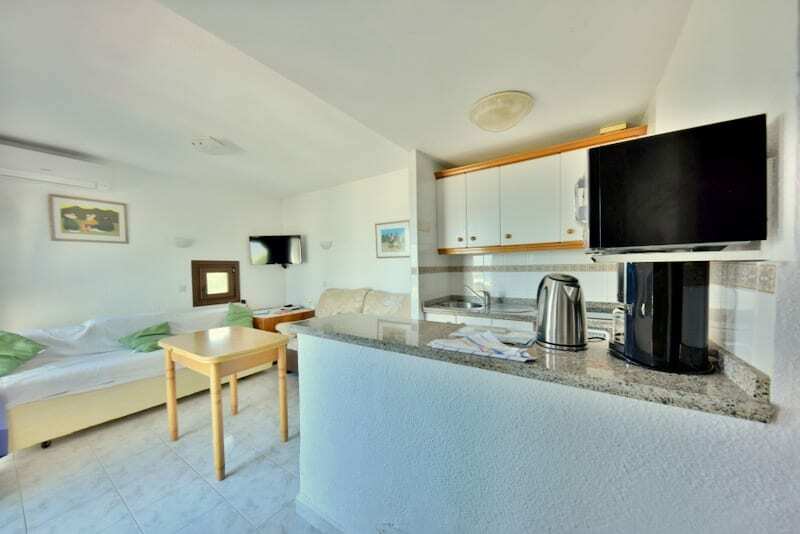 The apartment is on the ground floor and sleeps up to 4 people. 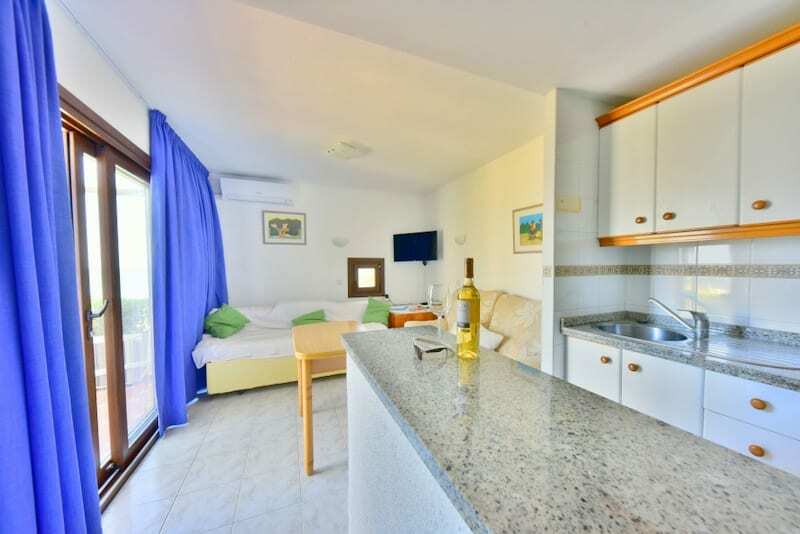 A well equipped kitchen makes for great self catering and the terrace furniture means you can enjoy al fresco wining and dining. 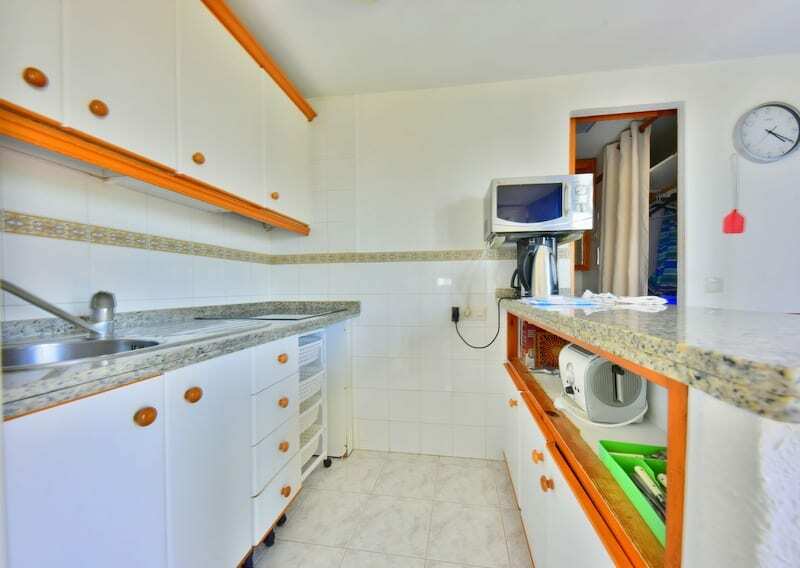 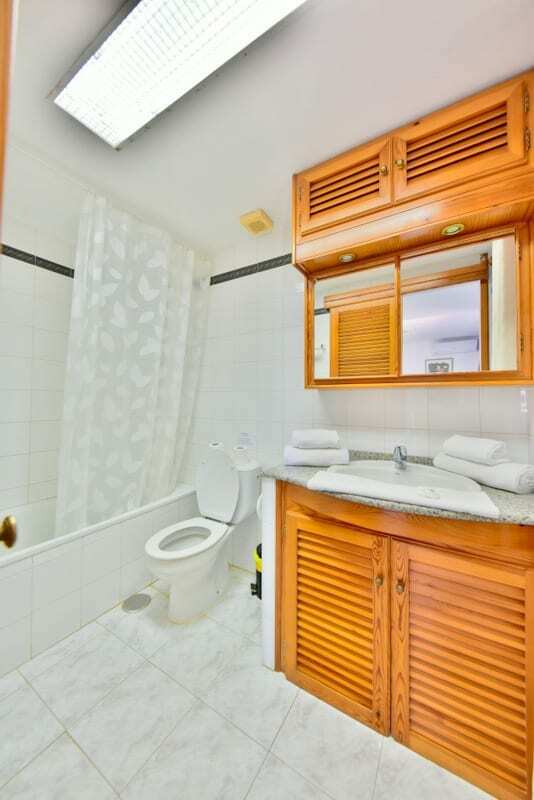 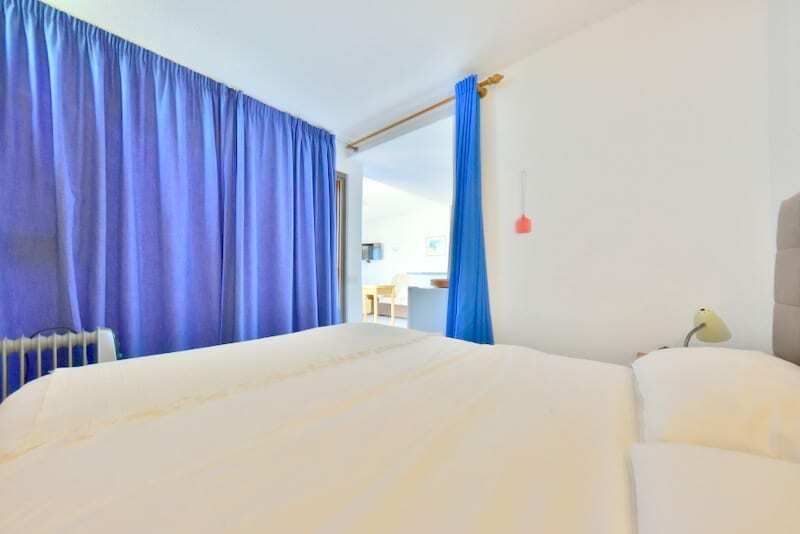 Large bed, small sofa bed, bath and shower, wi-fi and TV. 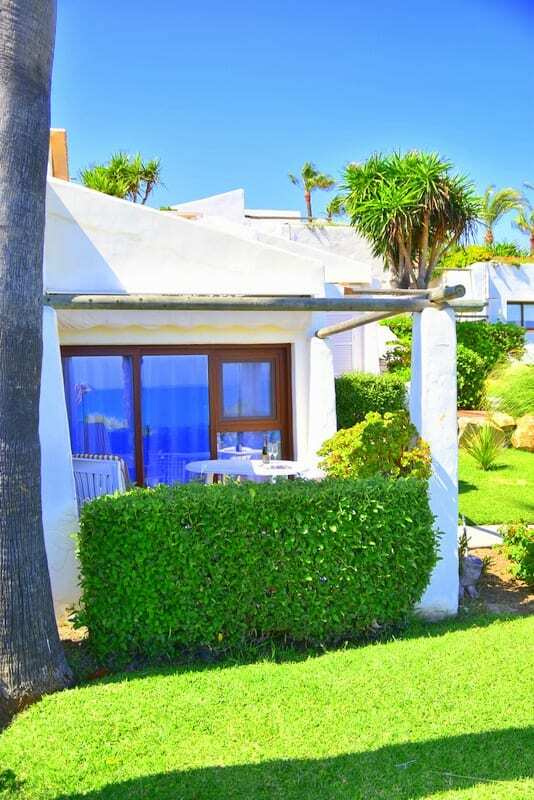 Not far from the pools and Anita's lovely stylish restaurant.